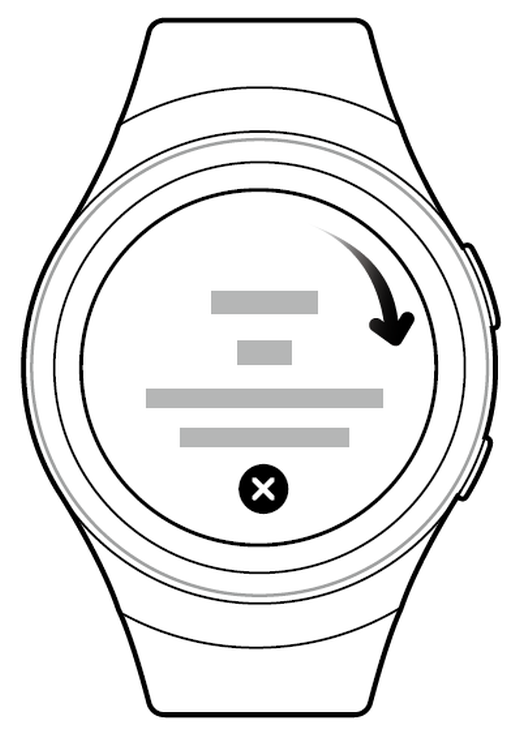 Gear S3 Manual Connecting to a Smartphone - You can read here Gear S3 Tutorial Connecting to a Smartphone. 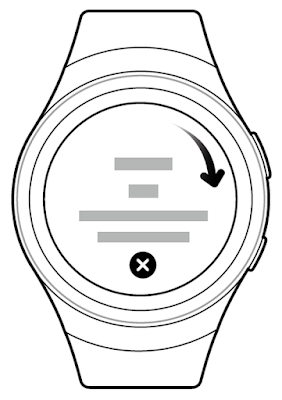 You should read Samsung Gear S3 Manual to connect your Gear S3 to your smartphone once before using the Gear. To connect your Gear to a smartphone, install the Samsung Gear app on the smartphone. Launch Galaxy Apps from your smartphone to download it. For non-Samsung devices, download the Samsung Gear app from the Google Play store. Gear S3 Compatible with Android 4.4 and later with 1.5GB RAM. Some features may not be available. For best compatibility, connect with compatible Samsung Galaxy devices. On the smartphone Apps screen, tap Samsung Gear. If necessary, update the Samsung Gear app to the latest version. When the Bluetooth pairing request window displays, confirm the passkeys displayed on your Gear 3 and smartphone match, and then tap OK. Follow the prompts to complete the connection. When the devices are connected, a tutorial displays on the Gear’s screen. Follow the prompts to learn the Gear’s basic controls. Connection methods and screenshots may vary depending on your device and software version. You cannot install the Samsung Gear app on smartphones that do not support Gear syncing. Ensure that your smartphone is compatible with a Gear. Supported smartphones and features may vary depending on your region, service provider, and device manufacturer. When you connect the Gear to another smartphone, the Gear automatically resets and all data is removed from its memory. Make sure you back up any important data stored on your Gear. Back up your Gear’s data on your smartphone. On your smartphone, open the Apps screen and tap Samsung Gear > Settings > Back up and restore > Back up data. End the connection between your Gear and smartphone. Refer to Disconnecting the Gear for more information. Connect your Gear to another smartphone. A new Gear device cannot connect to a target smartphone that is already paired with another Gear.